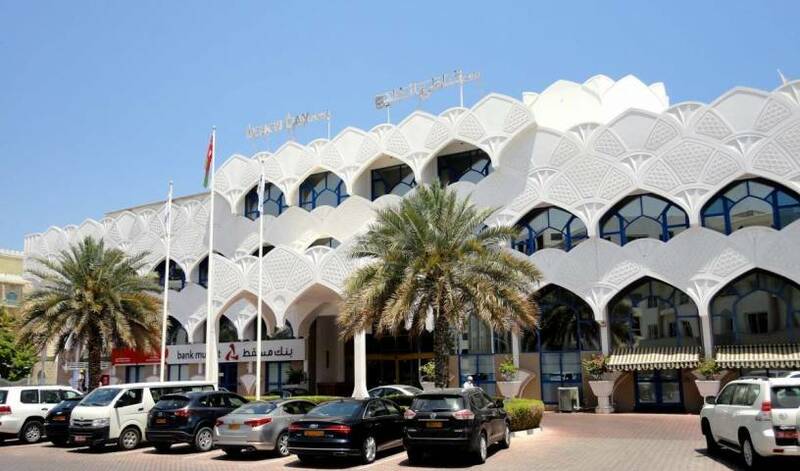 Muscat In Hotel is an impressive 2 star hotel ideally located in the Muscat City. It has a beautiful view overseeing the city and main street. 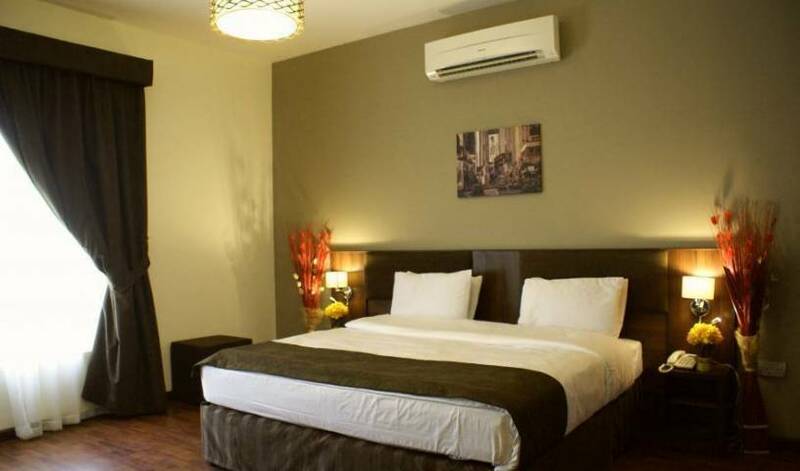 Many shopping malls, hospitals and sightseeing are accessible from our hotel. 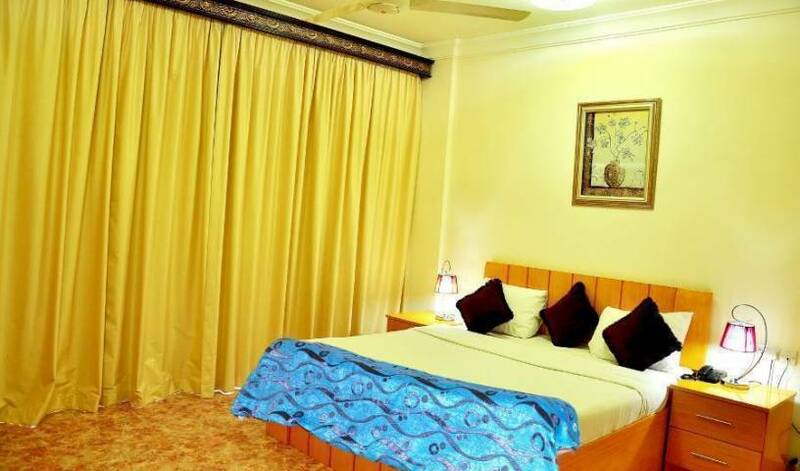 It is 10 mins drive from Airport. 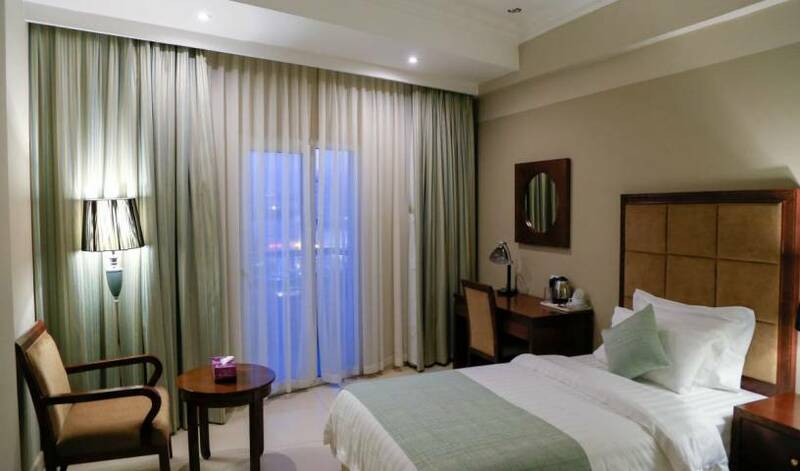 Weekend Hotel & Apartments offers accommodation in the hub of the Muscat city – Sultanate of Oman surrounded by Banks, Ministries, Embassies and the best shopping malls. Only a few kilometers away from the Muscat International Airport .